How you advertise your business directly affects its overall success. 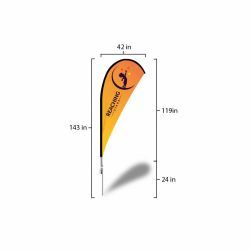 Using high-quality marketing materials always leads to better results, and attractive swooper flags are a proven way to attract new customers. 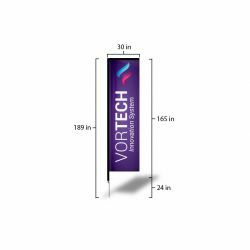 A high-quality advertising flag can really add that personal touch to your company’s advertising strategy, and it serves as a constant reminder of your business when people walk or drive by. 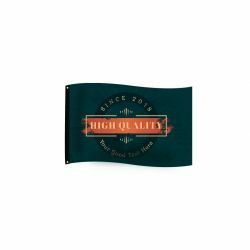 Order your indoor and outdoor flags online at 777 Sign, the go-to print fulfillment service for savvy businesses across America. What works for one company isn’t always ideal for another. 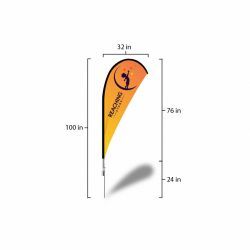 That’s why we offer a wide range of customization options so you can create the perfect swooper flags to fit your organization’s branding. 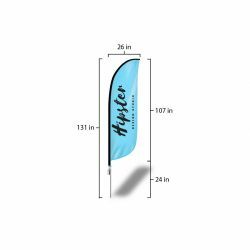 We have everything you need to keep your new swooper flags flying high for years to come, including ground stakes, flag poles, cross bases, and water weight bags. 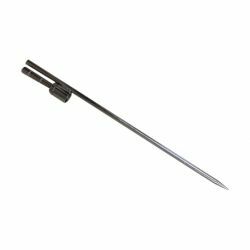 In addition to standard aluminum poles, we offer rugged poles made from a carbon fiber and aluminum blend, as well as sturdy full carbon fiber poles. 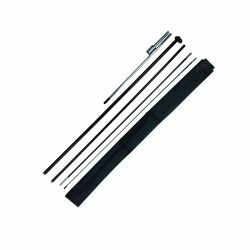 Don’t worry about windy conditions—our resilient poles can take it. 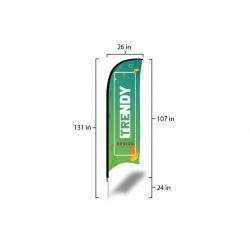 Purchasing customized outdoor flags has never been so easy or affordable, and most orders have a fast shipping turnaround of 2-3 days. If you have any questions, we encourage you to contact our friendly and helpful customer service team at info@777sign.com, or by simply giving us a call at (702) 754-6360. Your advertising materials reflect your company’s commitment to quality, so make the right choice the first time. 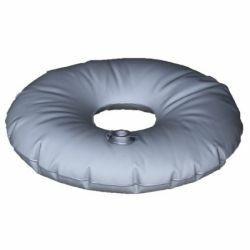 Place your order online at 777 Sign today.